Like any other engaged couple, Prince Harry and Meghan Markle had their own plans in place for their perfect wedding day. 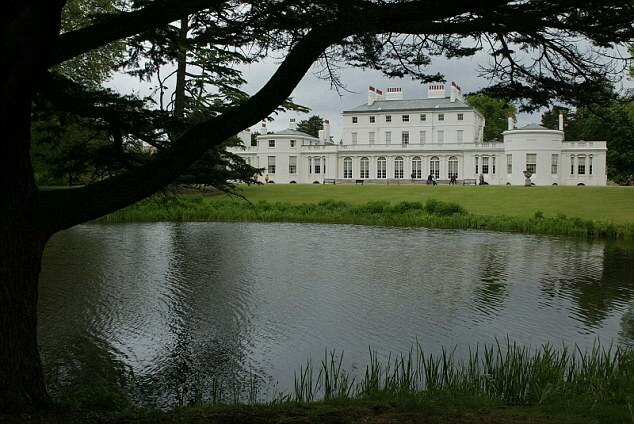 But the pair have reportedly been denied their chosen venue for the wedding reception - the 'dreamy' Frogmore House. 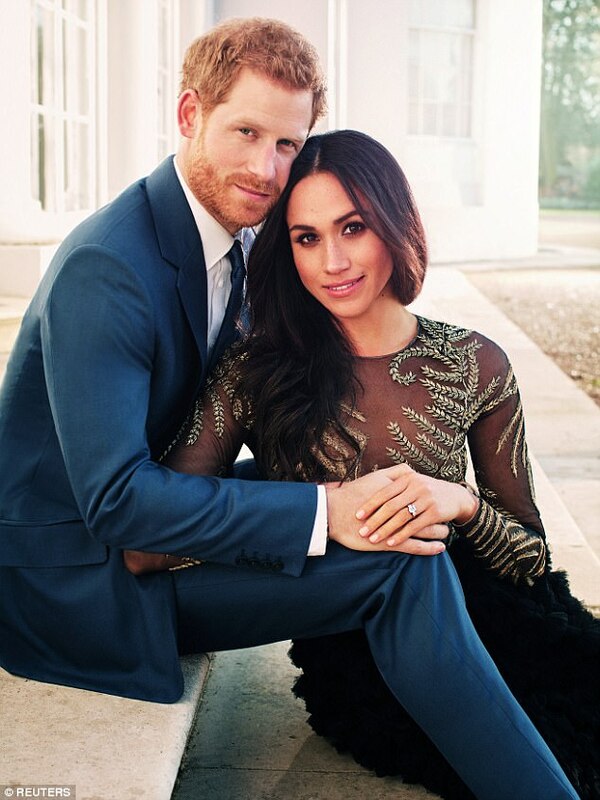 Frogmore is a significant venue for the couple, as the pair have reportedly enjoyed romantic picnics at the estate and it was also the backdrop for their glamorous engagement photos. However, the Express reports that Meghan and Harry were denied the chance to celebrate their wedding at the exclusive venue, which is closed to the public for most of the year, in favour of the more 'practical' alternative. The couple were thought to be keen on Frogmore, which Meghan described as 'dreamy', for their wedding reception, but have now been 'gently vetoed' by royal aides. They have instead been offered St George's Hall at Windsor Castle, which is thought to be more suitable for the size of the wedding party. It is just a mile away from their venue of St George's Chapel, where they will wed on May 19. 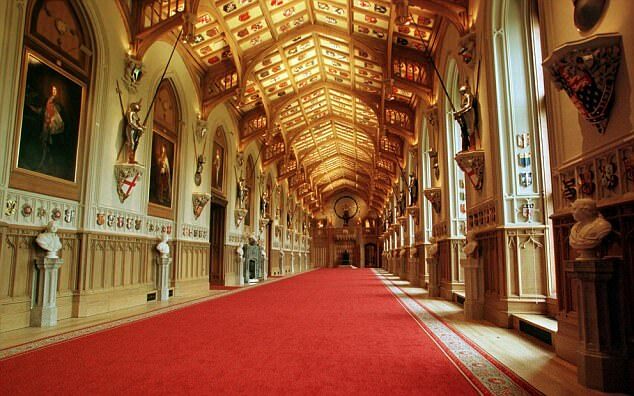 A source said: 'They would have loved Frogmore for the party, particularly Meghan who has called it 'dreamy', but they have been told St George's Hall is far more practical. 'One person who would have readily approved of their choice was the Queen, for whom Frogmore is a very special place. The stately home was also a setting for romantic picnics while the couple were still dating last summer. Frogmore House is a stately home with a lot of royal history, and is where both Queen Victoria and Prince Albert are buried. While Meghan and Harry have been denied their venue choice, other royal couples have held their wedding reception at Frogmore, including Peter and Autumn Phillips. Their 2008 wedding reception caused a stir as they were reported to have been paid £500,000 for the photos to appear in Hello Magazine. The Duke and Duchess of Cambridge held their wedding reception in Buckingham Palace after their fairy tale wedding at Westminster Abbey. Meghan and Harry announced their engagement on November 27, with the American actress showing off her sparkling ring complete with diamonds owned by his mother Princess Diana. They live in Nottingham Cottage in Kensington Palace next door to the Duke and Duchess of Cambridge and their children Prince George and Princess Charlotte.